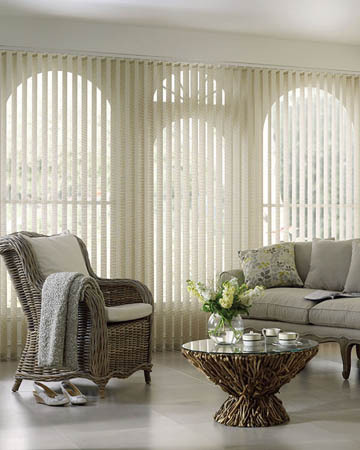 Energy efficiency of window treatments plays a decisive role in the overall comfort levels inside any residential areas whilst combining insulating blinds with the proper glazing and ensuring that the room where they are installed is also insulated can lead to substantial energy savings according to studies performed on this type of window coverings. 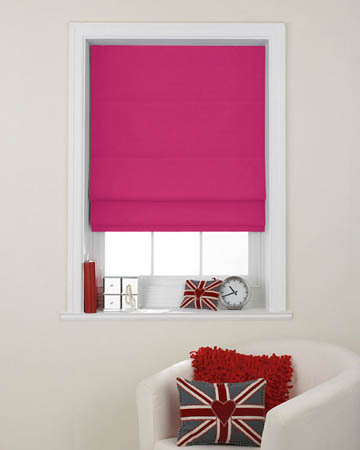 Our offer of thermal blinds includes a variety of types: from roller to vertical and from pleated to roman all made from special fabrics with insulation properties whether through their inherent efficiency given their special structure, like pleated and cellular blinds, the presence of a reflective coating to reduce heat gain or loss, like energy saving roller and vertical blinds or by adding a special thermal lining, as the case is with roman window blinds. 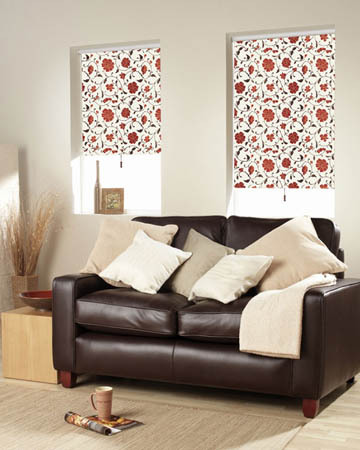 All the energy saving blinds in this section are fully made to measure and can be used even on extra wide windows and further enhanced in both appearance and operation at low prices. Manufactured in the UK and thoroughly tested to rate high in efficiency, the bespoke thermal blinds for windows and glass doors we sell are meant to enhance comfort levels in any home and help you save money initially upon purchase as they are sold at Internet prices in this section as well as on the long term since they reduce the frequency of use of electrical air conditioning devices in summer or winter time.